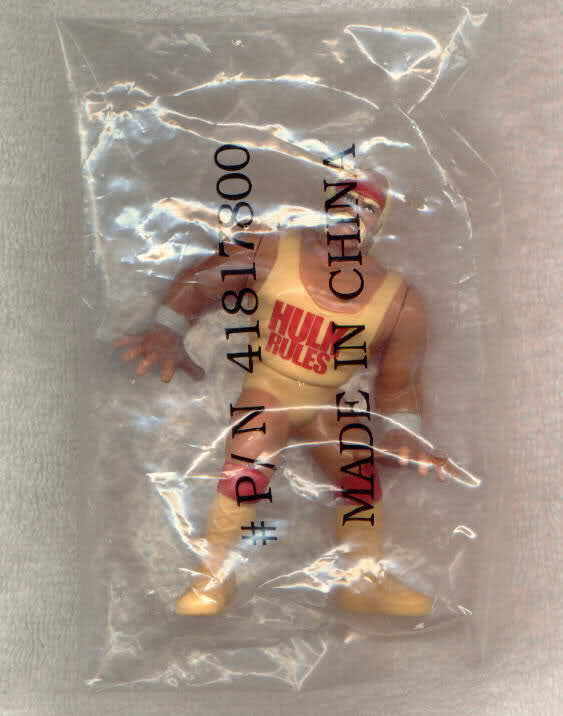 Yellow Ring "King of the Ring"
Variant: Dusty Rhodes with Yellow Boots?? Prototype XXL: "The Ultimate Warrior"
Vielen Dank an insgesamt 40507 Besucher (94355 Hits) seit dem 08.11.2013! !